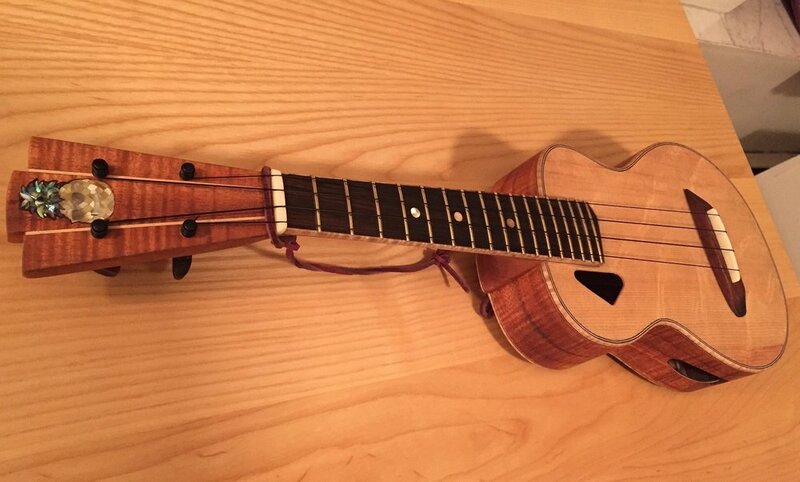 Orders can be placed directly through McCurdy Guitars. 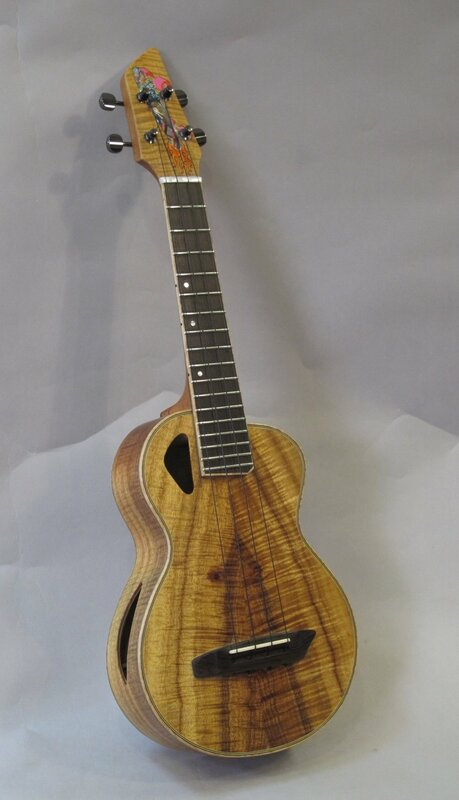 Website features work of NYC based guitar luthier Ric McCurdy. Money can buy happiness; you've just got to know what to spend it on. 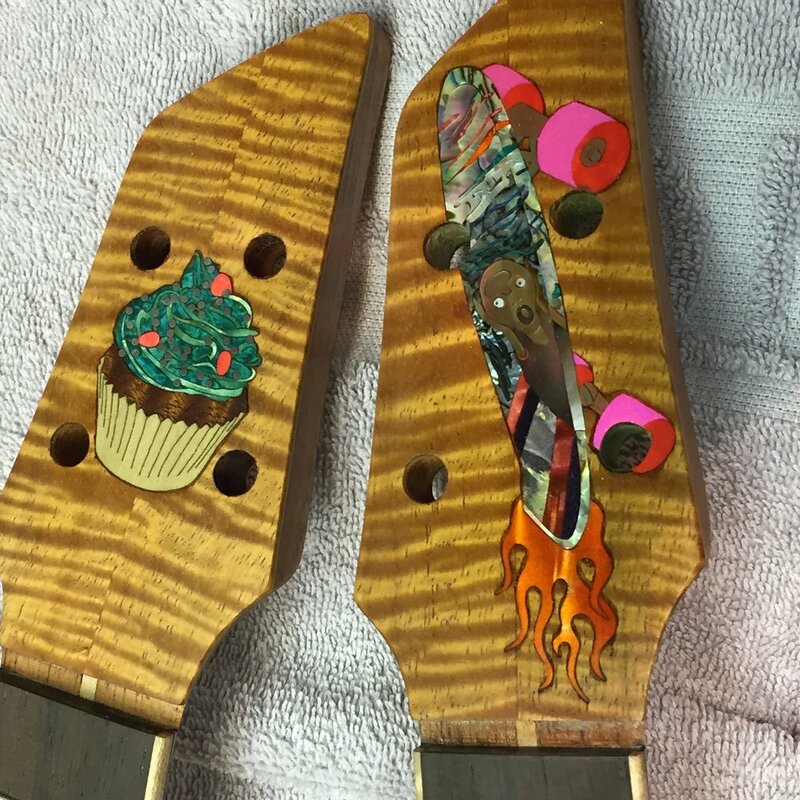 Custom made for each individual owner and featuring outrageous personalized inlay.